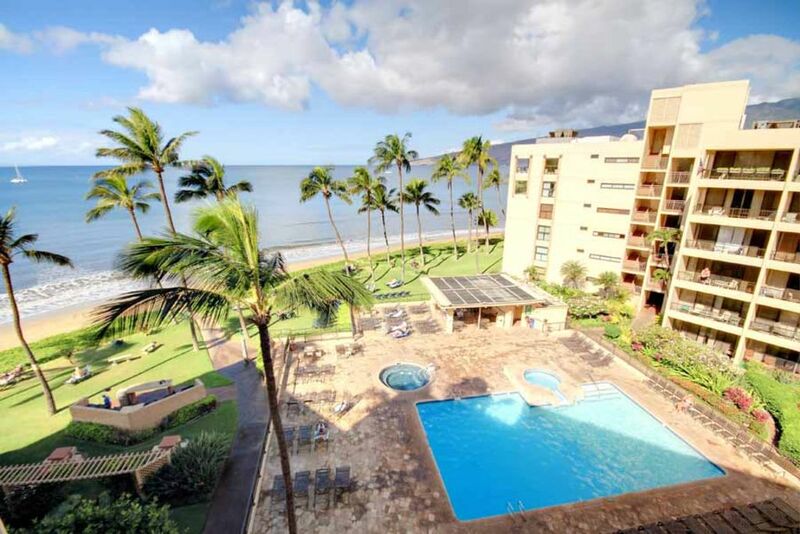 This highly sought after, newly renovated, ocean front corner unit has a view of the swimming pool, BBQ area and of beautiful Sugar Beach extending in both directions. 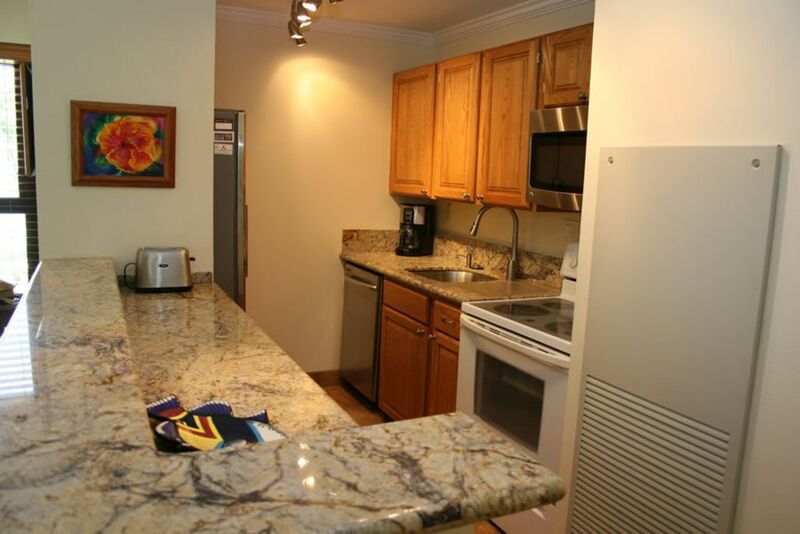 This unit is on the 4th floor and has one bedroom, a fully equipped kitchen, stack-able washer and dryer and all the amenities that you should expect such as: FREE WiFi, FREE local and long distance calls to the US mainland, designer king size bed, new sleeper sofa, 52' flat screen TV, DVD player, TV/DVD player in bedroom, beach chairs, towels, a cooler for the beach and much, much more. 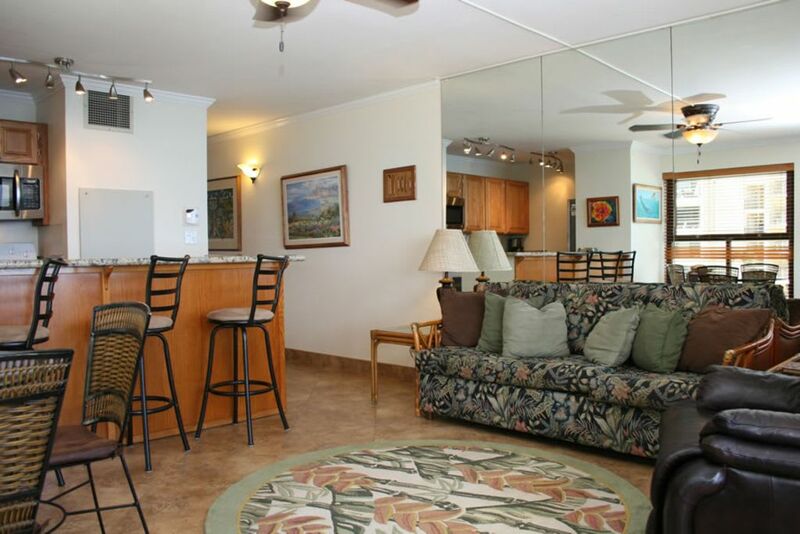 We invite you to relax and enjoy paradise in our condo. 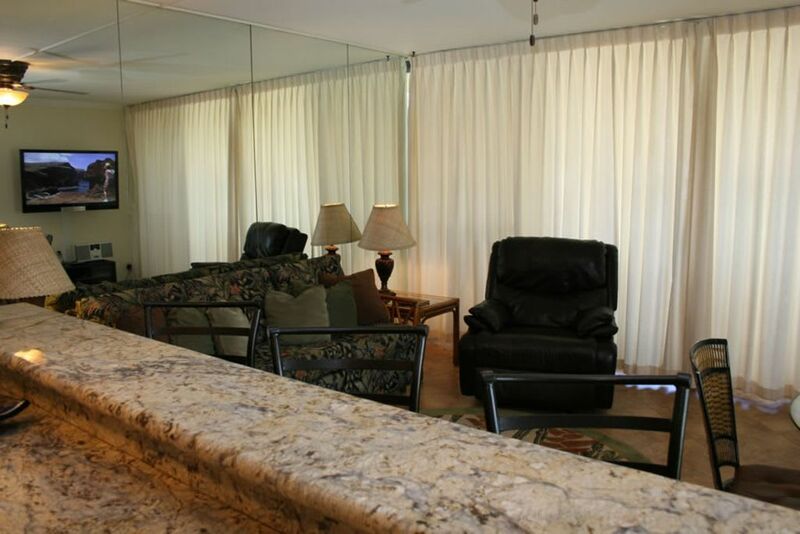 After you get settled in you may not want to leave. 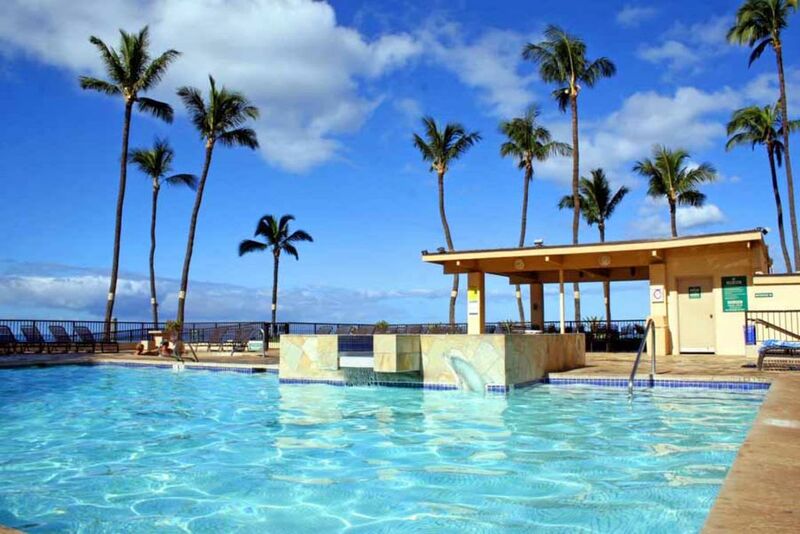 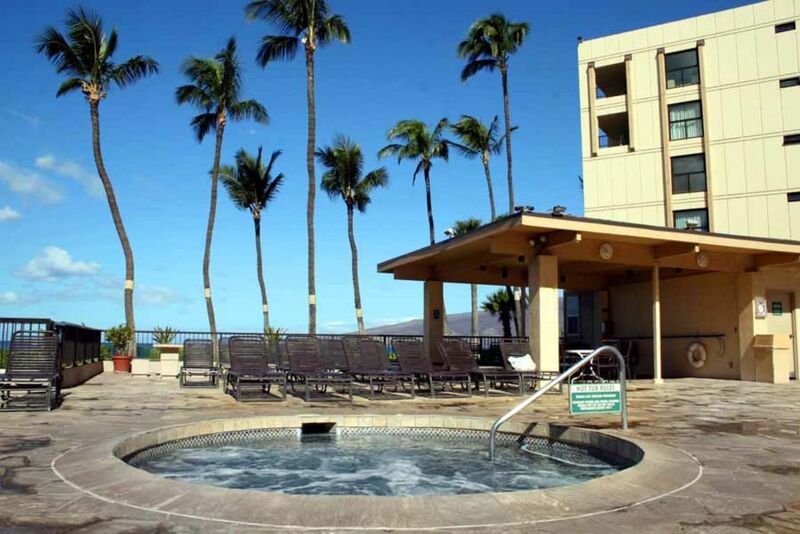 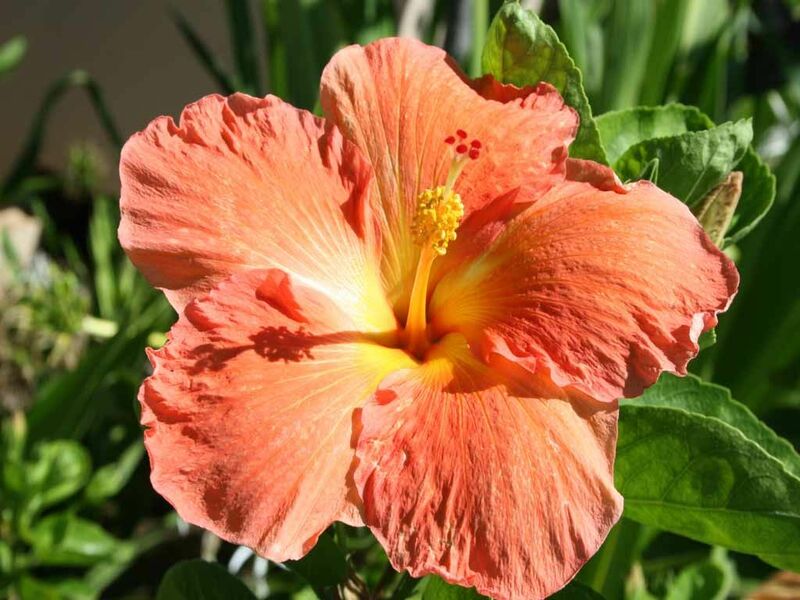 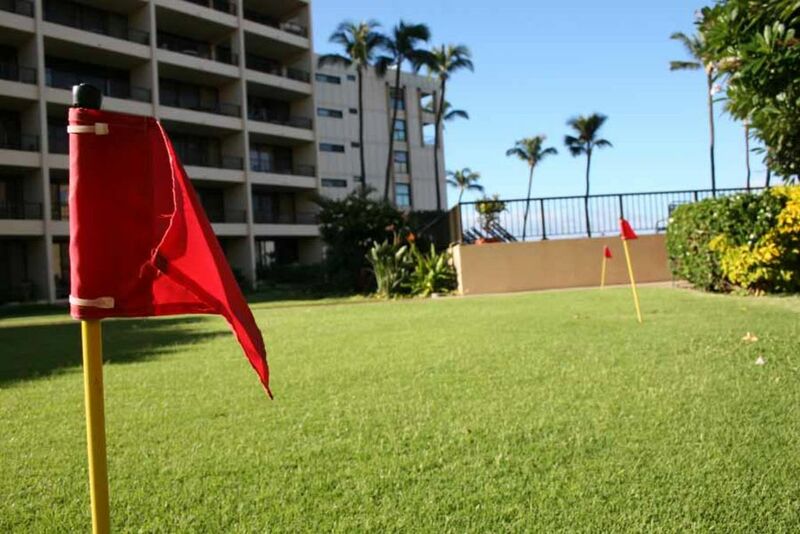 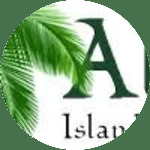 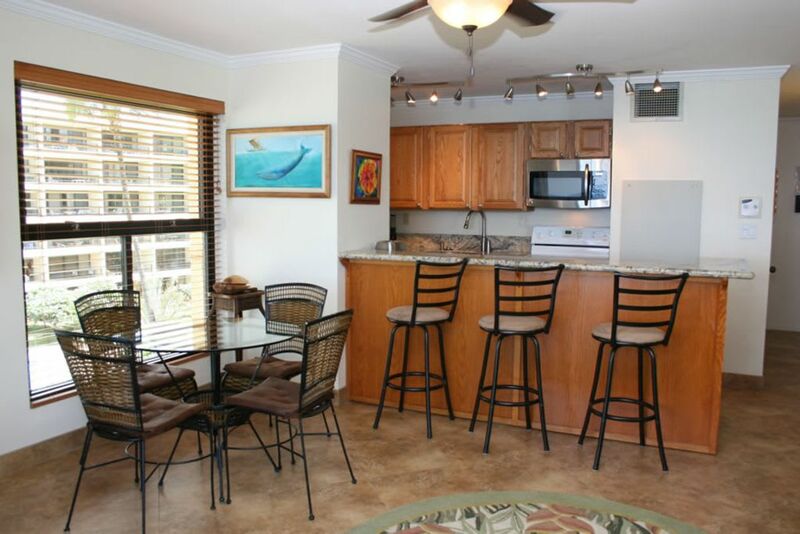 In case you decide to go adventure seeking, the condo is conveniently located in North Kihei so you'll find your journeys will be of ease getting to and from your destinations. 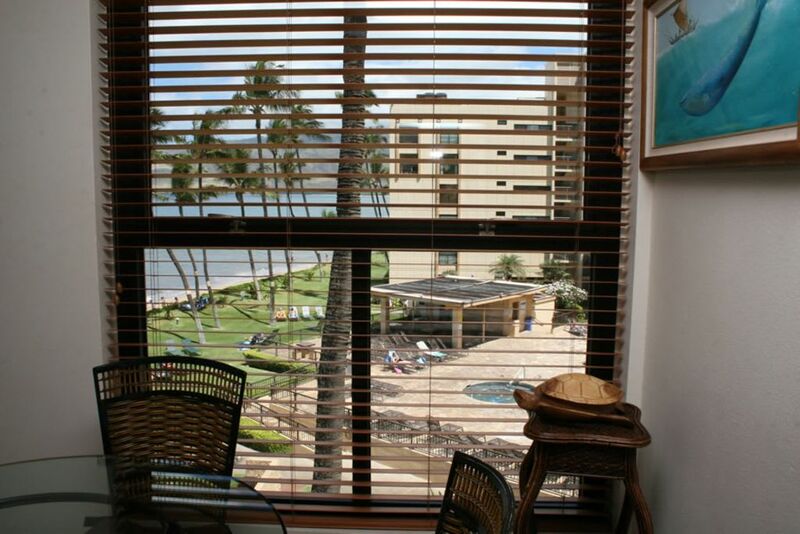 So sit back and enjoy your stay with warm aloha! 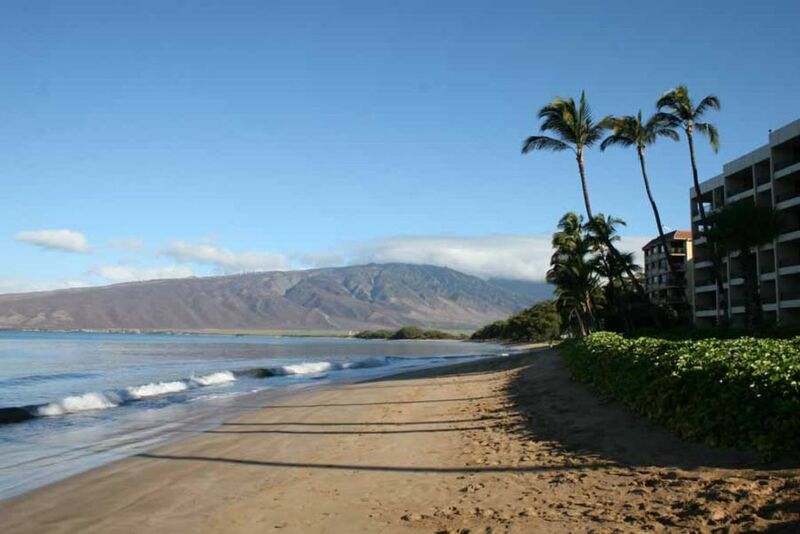 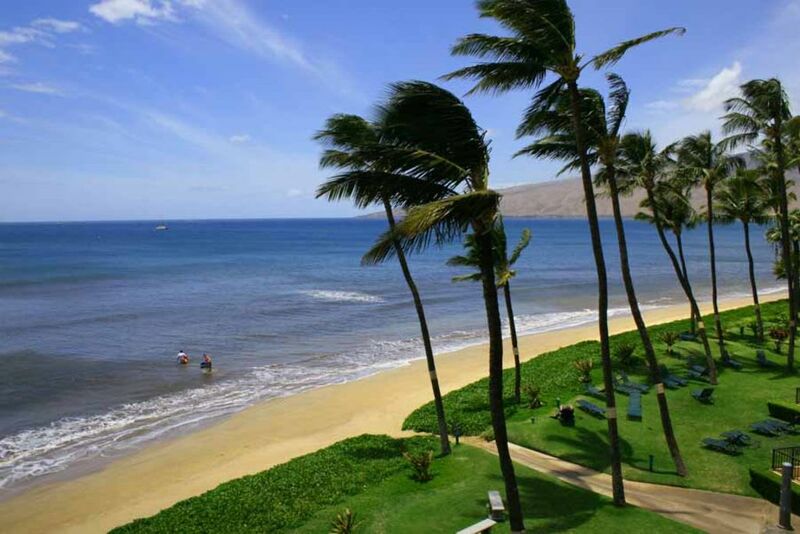 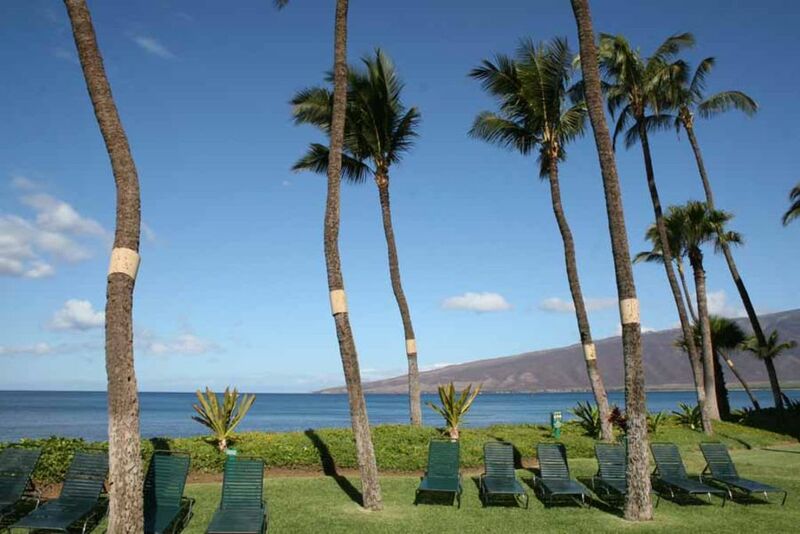 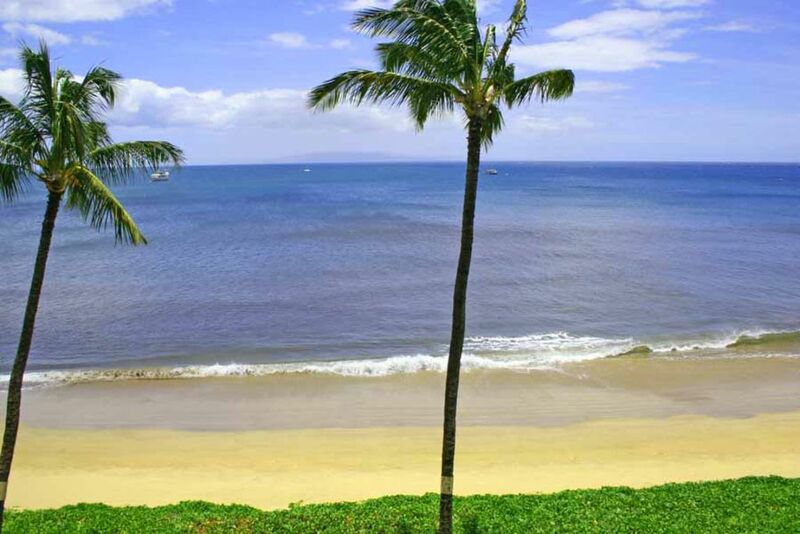 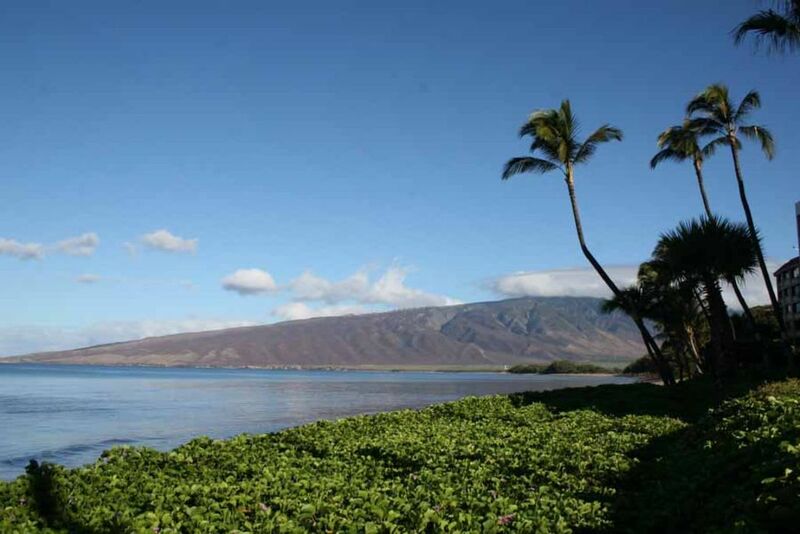 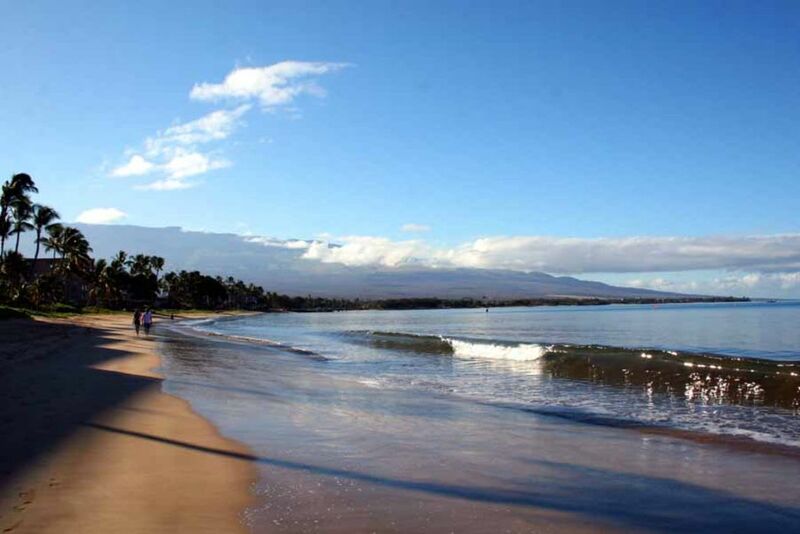 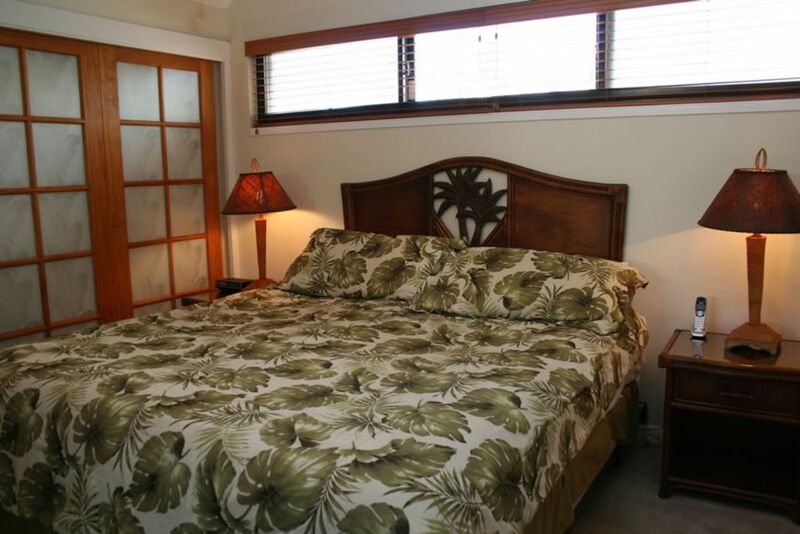 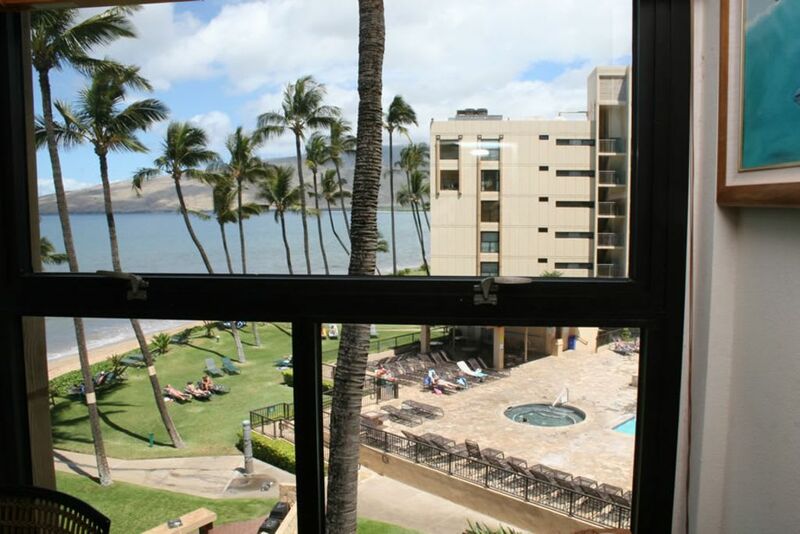 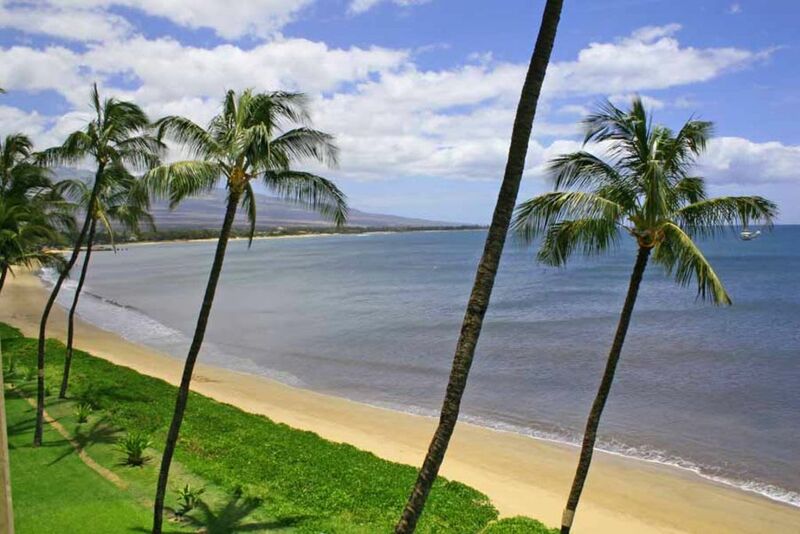 Thius is a tranquil beachfront condominium located in Sugar Beach Resort in North Kihei. 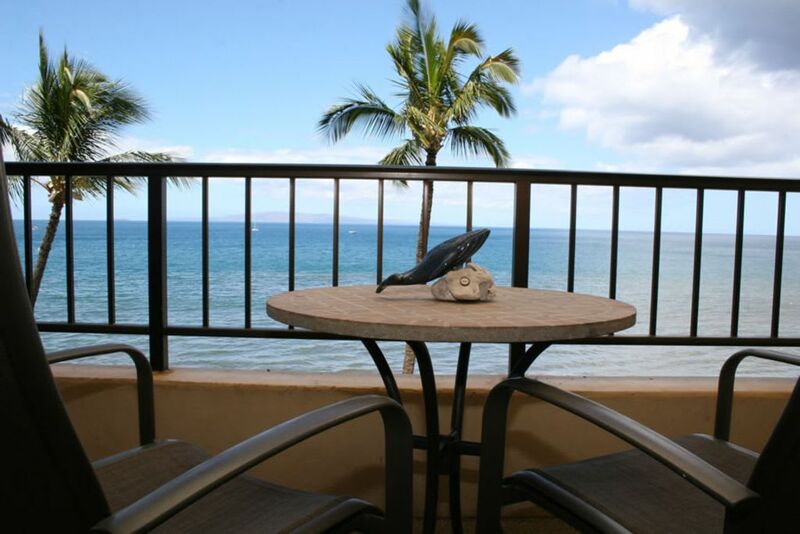 It has sweeping views of the Pacific. 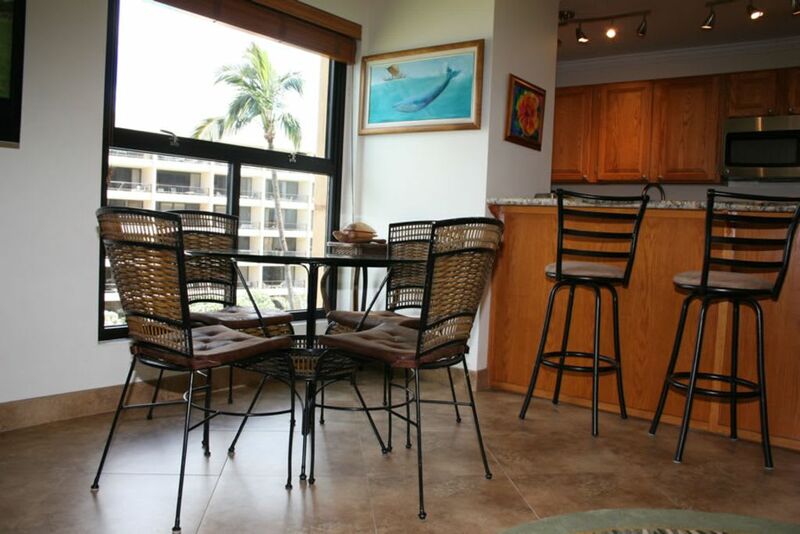 There are two six story buildings with elevators and the beach fronting the condo is exceptional for sunsets, swimming, windsurfing, long relaxing beach walks and spectacular seasonal whale watching. 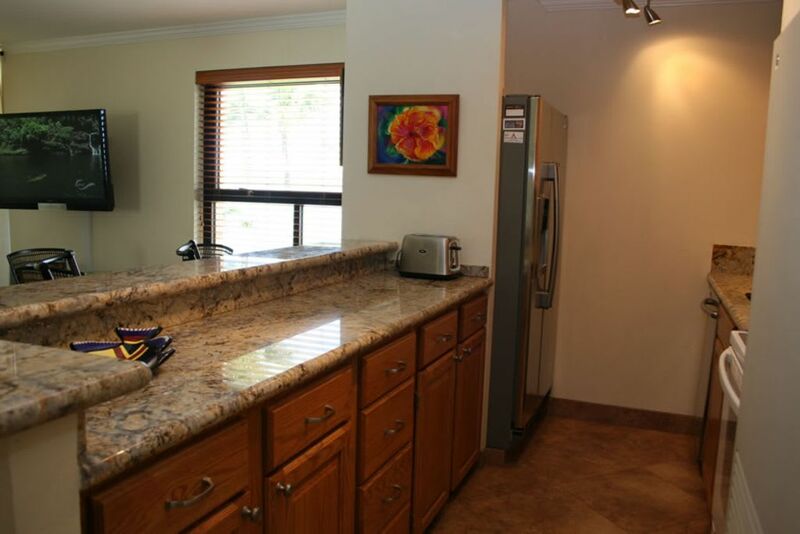 This unit has central air conditioning and the ground has a large pool area, a Jacuzzi and a children's wading pool, oceanfront gas barbecues, two tennis courts, sandwich shop, bar and free on site parking. 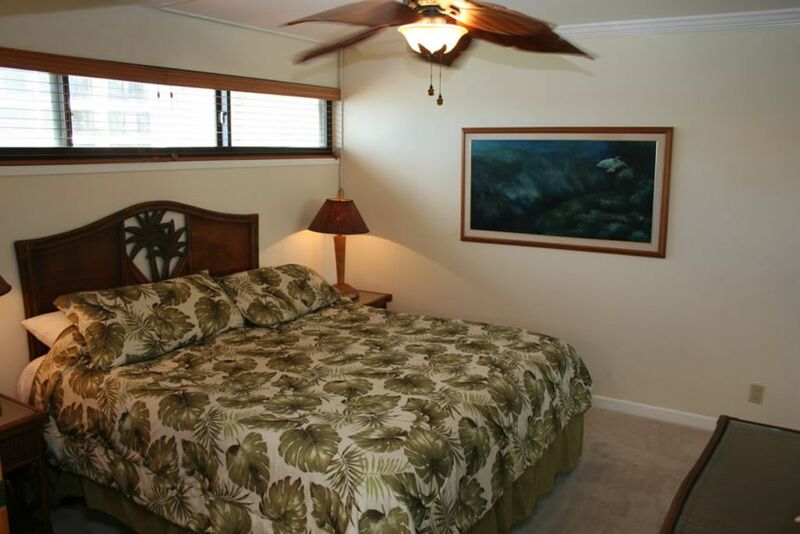 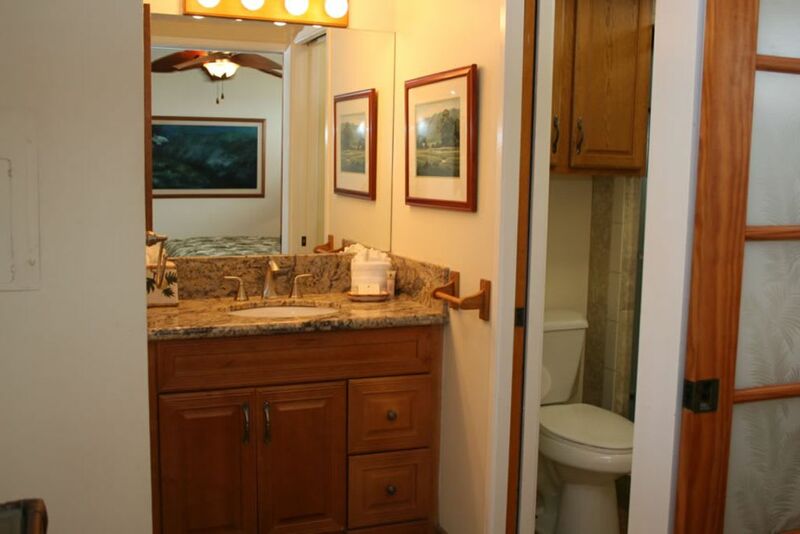 The interior has a fully equipped kitchen, washer & dryer, cable television, free local phone service, a private lanai and luxury linens.